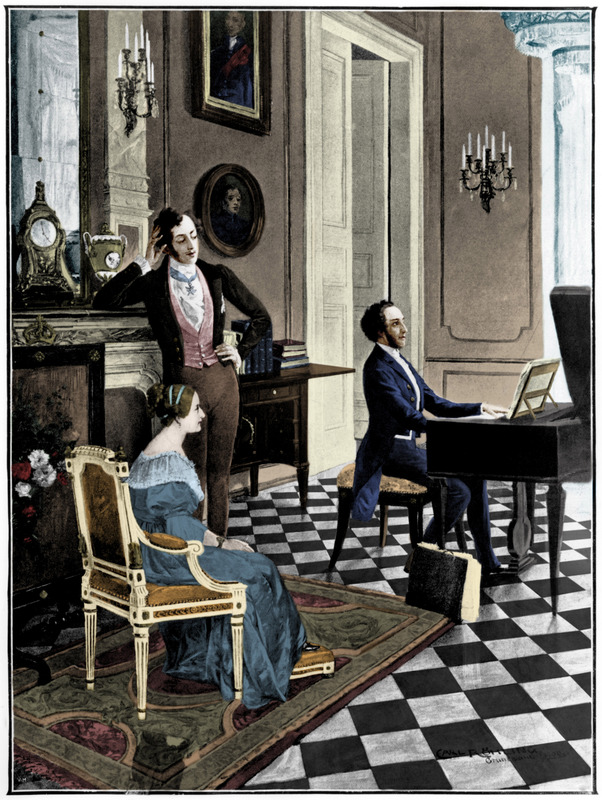 The ridiculous idea still lingers that Mendelssohn was at his greatest as a young man. If anything should dispel the myth, it is his miraculous Violin Concerto in E minor, a product of his last years and recognized since its premiere as a masterpiece of the genre. Original in concept and perfect in execution, it was the product of hard graft, assisted by Mendelssohn’s friend and chosen soloist, Ferdinand David. Mendelssohn dispenses with the usual opening tutti and the solo violin enters almost immediately with the distinctive first theme. Only then do we hear the first orchestral tutti. This Allegro molto appassionato is basically in sonata form, with a gentle second theme, but it is a masterstroke to provide a written-out cadenza and to move it back to before the recapitulation. 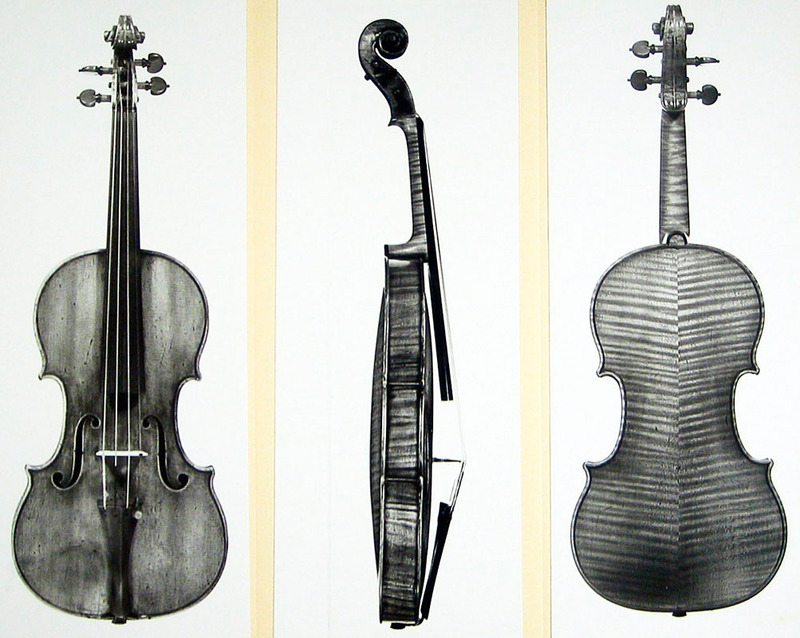 The concerto plays continuously and there is a bassoon link to the lovely C major slow movement, one of Mendelssohn’s songs without words, with a contrasting central section in A minor. 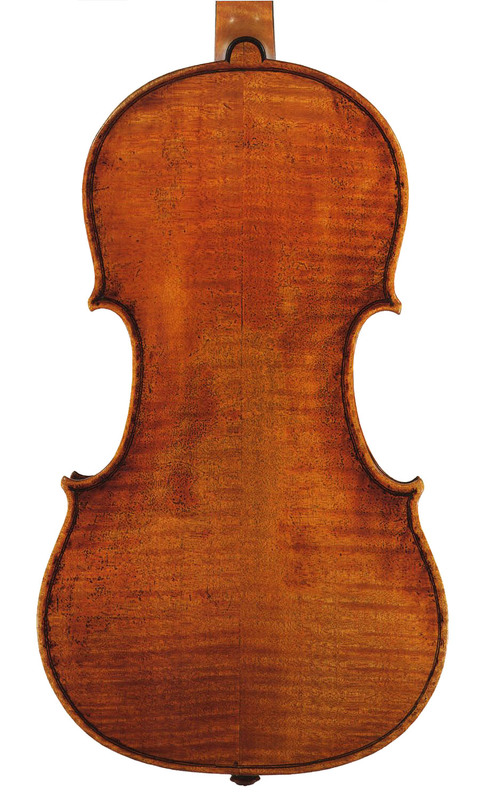 A transitional passage in E minor leads to the virtuosic E major sonata-rondo finale, in which the soloist must play with exceptional speed and lightness, so that the effect is akin to Mendelssohn’s fairy music in A Midsummer Night’s Dream. It concludes with a brilliant coda. 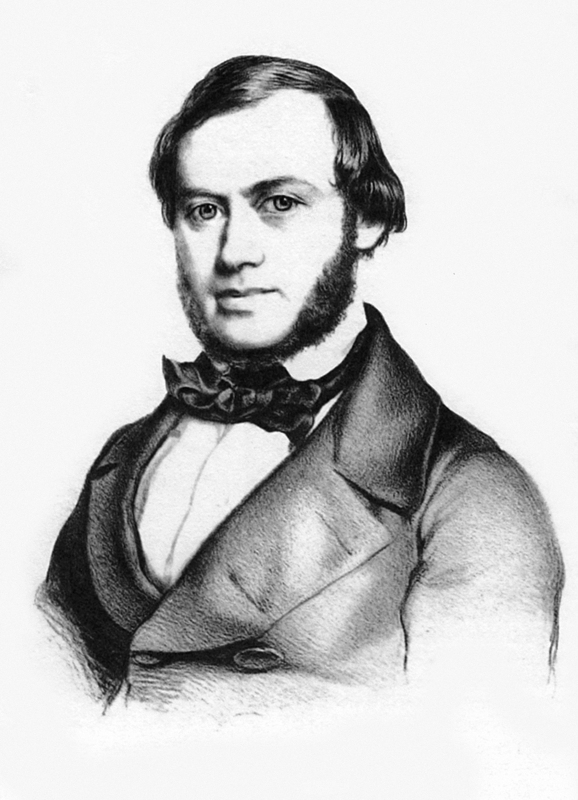 When Heinrich Wilhelm Ernst performed it at the Hanover Square Rooms in London on July 2, 1849 with Julius Benedict conducting, the critic of The Times wrote: ‘[it] is perhaps, with the exception of Beethoven’s concerto in D, the most perfect work for the violin and orchestra that the art possesses’. 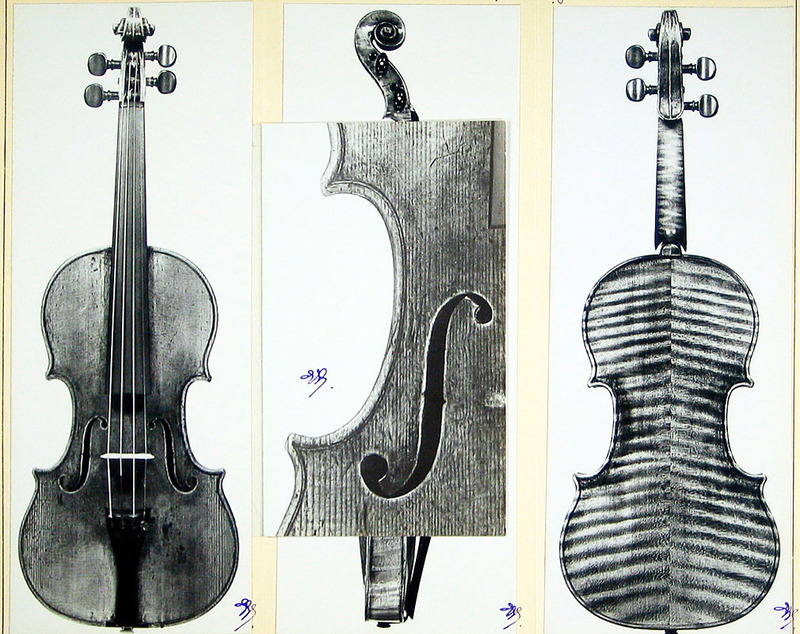 As every great violinist has played the Mendelssohn Violin Concerto, an enormous number of fine instruments have been employed in its service. 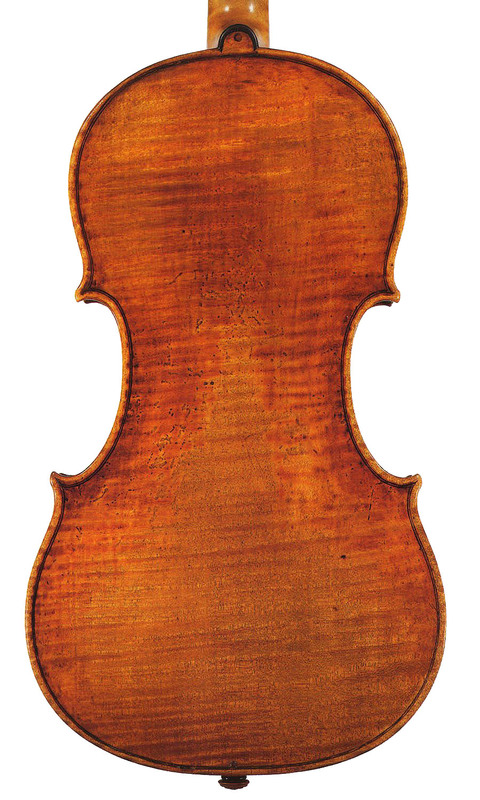 No one seems to know which violin David used for the premiere, but from 1860 he owned the 1740 Guarneri ‘del Gesù’ also associated with Jascha Heifetz, so presumably his later renditions of the Mendelssohn were played on that instrument. A number of very early records were made of movements of the concerto, mostly by unknowns, but in 1912 Eugène Ysaÿe included a cut version of the finale among the discs he cut in New York with Camille Decreus at the piano. 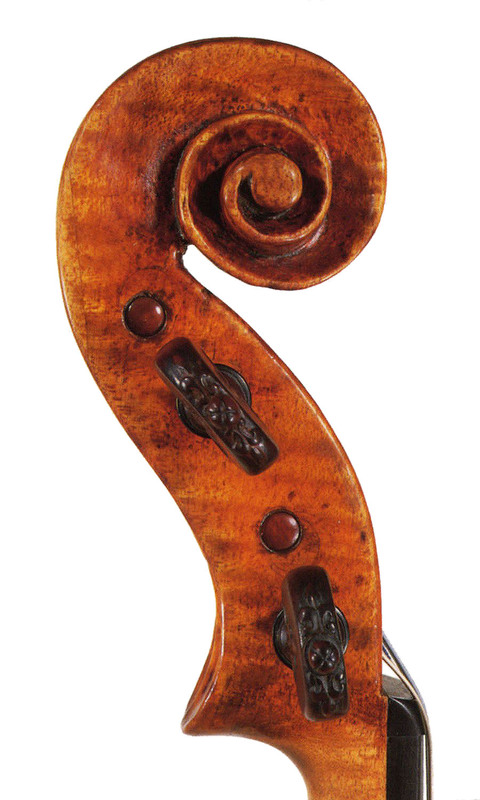 Although Ysaÿe was past his best by then, this recording shows him in a good light and gives some idea of the vigor of his playing, even if it does not convey the ‘size’ of his violinistic profile. 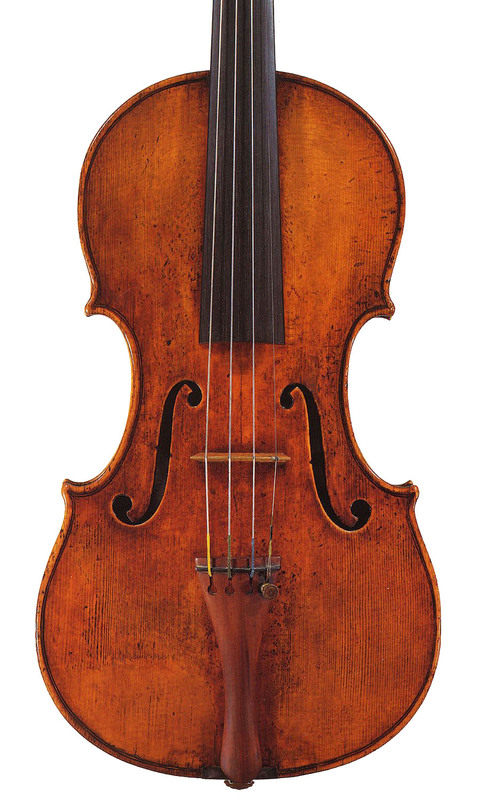 It was his own favorite among his recordings and was surely played on the 1740 Guarneri ‘del Gesù’ now known as the ‘Ysaÿe’, which he acquired in 1896. 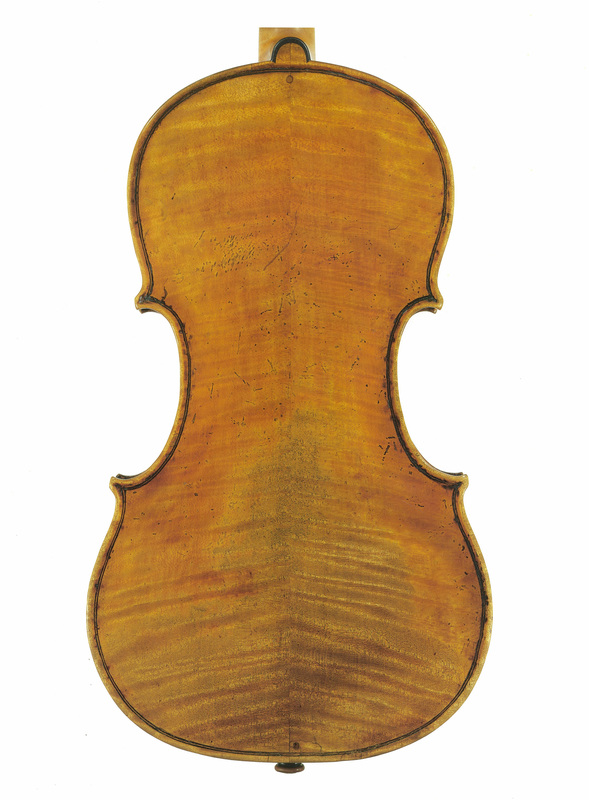 To quote the 1998 Biddulph book on the maker: ‘In 1928, when the violin was being repaired by the luthier Joseph Hel of Lille, Ysaÿe asked for a label to be inserted, with the inscription “Ce Del Jesus fut le fidèle compagnone de ma vie” (this violin was the faithful companion of my life), which it still bears alongside the authentic undisturbed label of its maker.’ Ysaÿe also had the 1741 ‘Vieuxtemps’ ‘del Gesù’, which had belonged to his mentor, but the 1740 was his favored instrument. Such players as Elman and Menuhin always managed to find room to phrase expansively, even amid the headlong rush of the music, but the greatest modern exponent of the Mendelssohn was Nathan Milstein, who kept a perfect poise between lyricism and virtuosity. 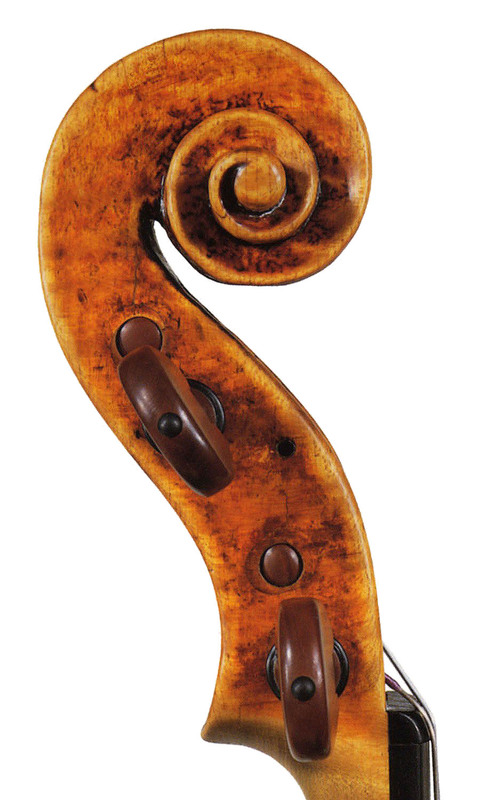 He left four recordings, the first with Bruno Walter made on the 1710 ‘Dancla, Milstein’ Strad and the other three on his treasured 1716 ‘Maria Teresa’ Strad. A favorite more recent recording is the first one made by Viktoria Mullova, using her 1723 ‘Jules Falk’ Strad, with Sir Neville Marriner conducting. Like Milstein, she manages to dig below the glittering surface without missing out on the virtuoso element. 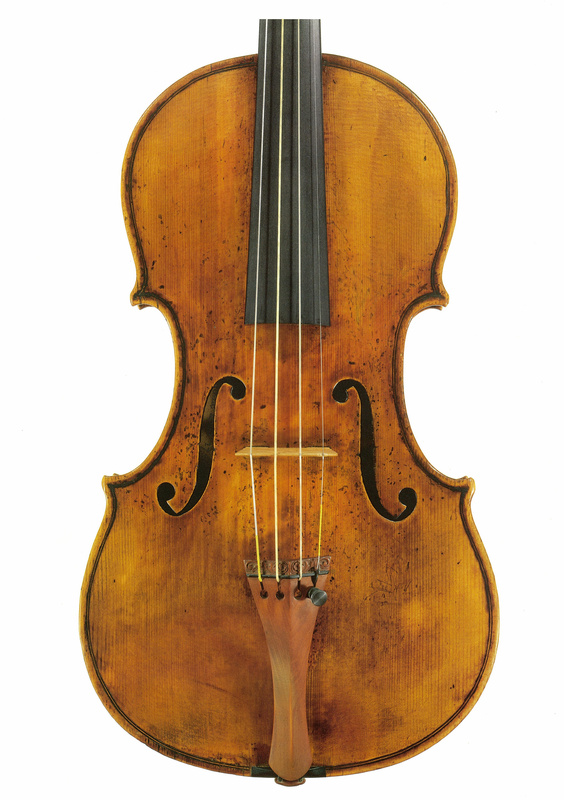 I will be performing on the 1727 ‘Baron Deurbroucq’ Stradivarius kindly loaned to me through ‘The Beare’s International Violin Society’. 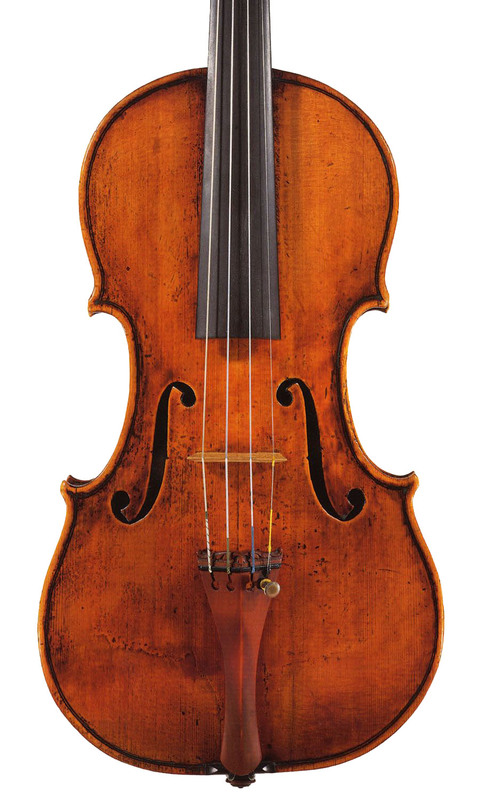 I have been playing this instrument for the past few months, and before that I was playing the ‘Barrere’ Stradivarius from the same year, on which I actually recorded the Mendelssohn concerto. 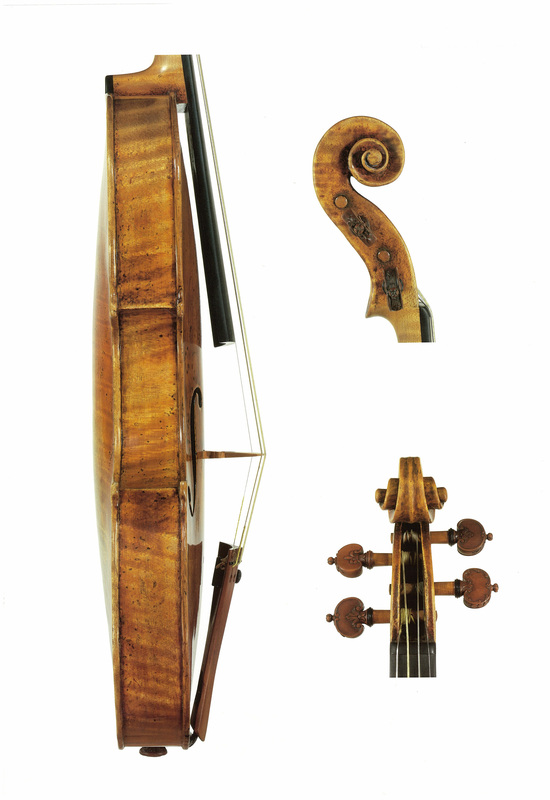 What first drew me to the ‘Baron Deurbroucq’ was the richness and depth of the sound, especially in the lower register, but I was not really looking for a new instrument when I first came across it. Now that I am playing it I find that I have a new inspiration and new ideas for each piece that I play with it, and I am discovering many new possibilities playing my repertoire with this new instrument. I first performed the Mendelssohn when I was 15 years old, with my father conducting in Utrecht cathedral, with a group of students from the conservatory there. I feel privileged to have recorded the work with the Gewandorchester Leipzig (the orchestra that premiered the work) with Maestro Riccardo Chailly, who was an important musician in my musical upbringing, as he was principal conductor of the Royal Concertgebouw Orchestra during my teenage years. It was also the first concerto that I performed at the BBC Proms, and most recently I have performed it with Michael Tilson-Thomas and the San Francisco Symphony. 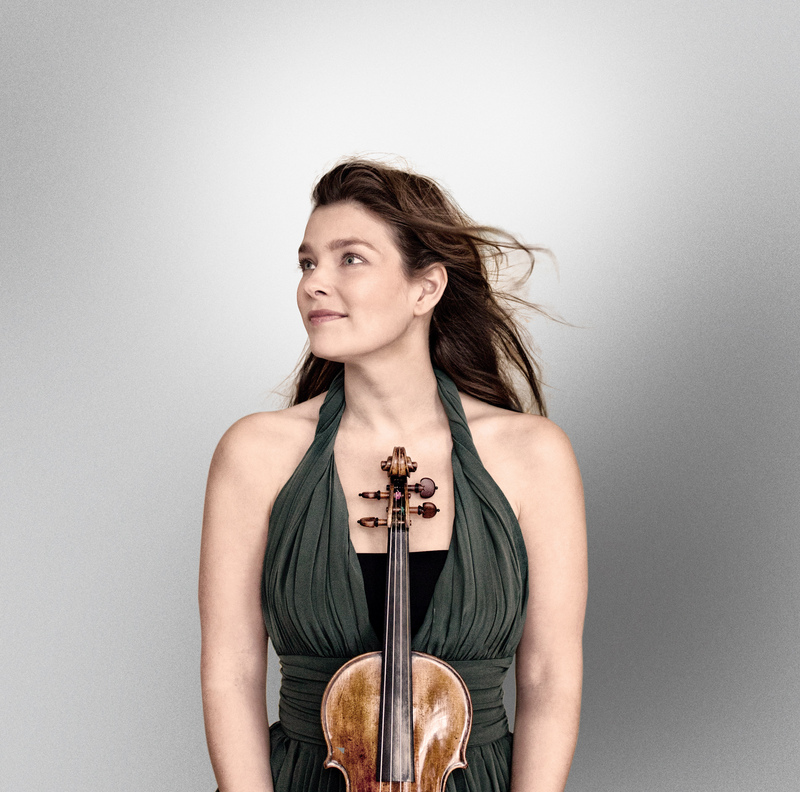 Janine Jansen performs the Mendelssohn Violin Concerto with the LSO on June 2, 2015.